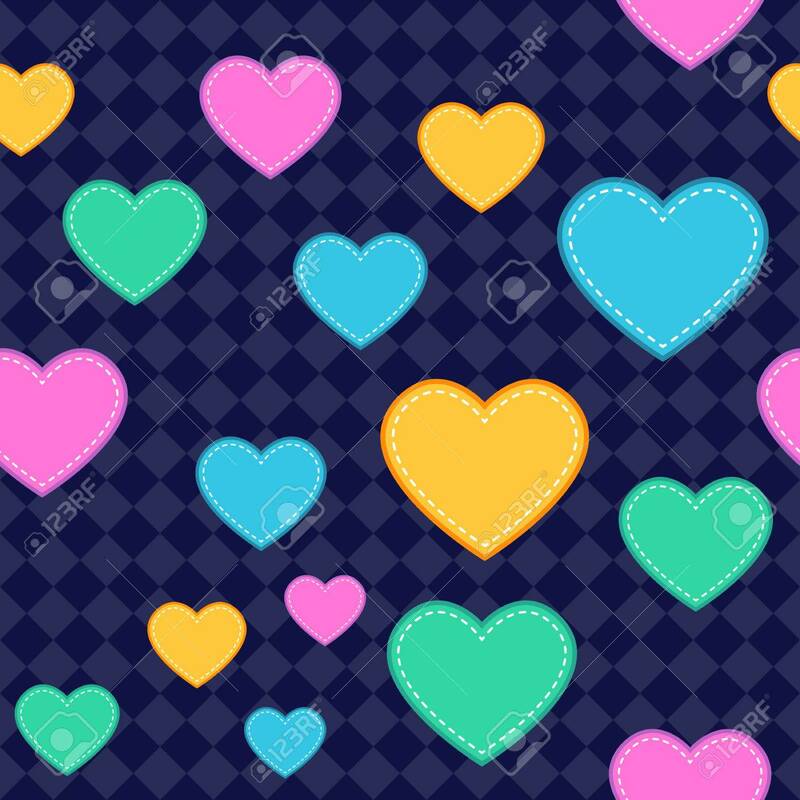 Seamless Heart Pattern Background. Assets Are Grouped On Separate.. Royalty Free Cliparts, Vectors, And Stock Illustration. Image 25475505.